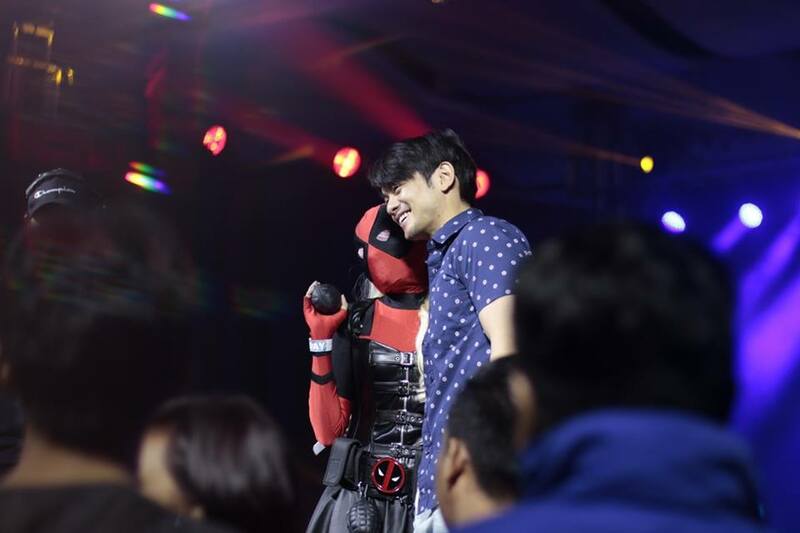 Osric Chau was just in the Philippines enjoying the spotlight with Tye Sheridan and Finn Jones at the Asiapop Comicon Manila 2018. But Supernatural’s prophet and 2012’s monk is not here for religious purposes, seeing the sights and playing DOTA. He is actually in the Philippines for a larger purpose, which is to produce his very own Indie film. That’s right. 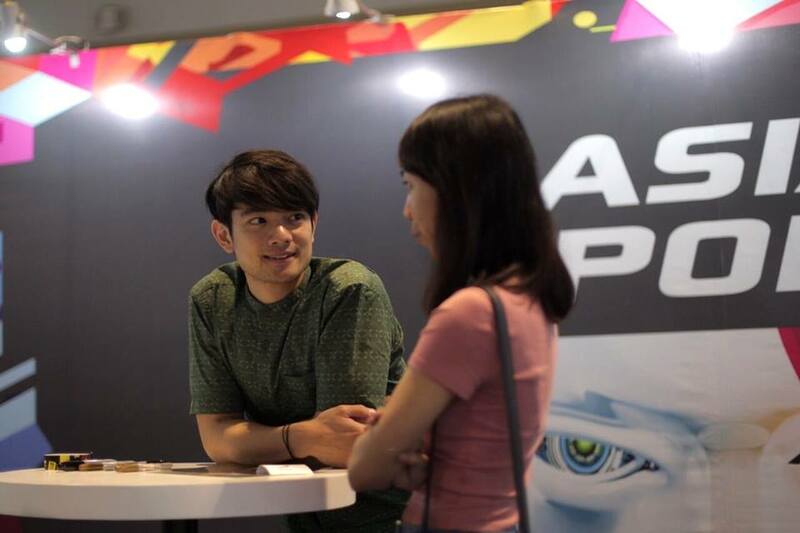 Osric talked about the stuff he wanted to do before he turns 40 at the main stage of AsiaPop Comiccon 2018 event and one of them is to produce his own film with him as the lead. The film will be entitled Empty by Design which will star him opposite Filipina actress Jasmine Curtis-Smith along with Australian-Chinese actor Chris Pang (I, Frankenstein, Marco Polo, Crazy Rich Asians). Chau describes it as a passion project with his friend Andrea Walter who will be directing the film. The film as Osric described would be a drama film about two people who return to the Philippines after being away for so long, in search of belonging. They started out as young foreigners in the Philippines, spent some time growing up, headed back to their native countries and became foreigners there themselves and did not feel at home. They become outsiders in their own countries. They head back to the Philippines to once again feel at home. Will you be speaking Tagalog/Filipino in the film since you’d be a guy of Filipino-Chinese descent? If so, have you learned much of the language during your stay so far? What made you choose Ms. Curtis? How do you know her? Aside from Ms. Curtis, have you tapped other known Filipino talents for the film? One fan did manage to ask how his initiation into the inner SPN family went. How did the brothers prank him? They did of course, continuously until he turned the tables on Jared Padalecki. He describes Jared as the most notorious prankster on set. It turns out that he’s the one responsible for Jared’s arm on a sling in Season ten. The boys attributed the injury to a demon which turns out to be Osric, who Jared challenged to a wrestling match. Osric knew some martial arts and took on the challenge. One thing led to another and Jared dislocates his shoulder. Will he be returning to Supernatural? He’s not exactly sure but his fate is still in the wind because when Chuck gave that upgrade, we’d assume he’s an angel. But the angels are in very limited supply, and he’s not among the ones in heaven. Those who want to see more of Kevin, he’s in another paranormal-themed show, Dirk Gently’s Holistic Detective Agency on Netflix. Osric and his friends seemed to be enjoying themselves at the con, and there are plenty of SPN fans present though none in costume. I would have come as Castiel, but my trench coat got stuck at the cleaners. I thought I saw one as Castiel, but he said he was the Tenth Doctor. Nice to know Doctor Who has a following in the Philippines, but I’m actually a Fourth Doctor guy. Empty by Design is still currently under development, but it would be interesting to see it and listen to Osric speaking Tagalog. It will be something to watch out for. Driverless cars won't be hitting streets for many years. Here's why.